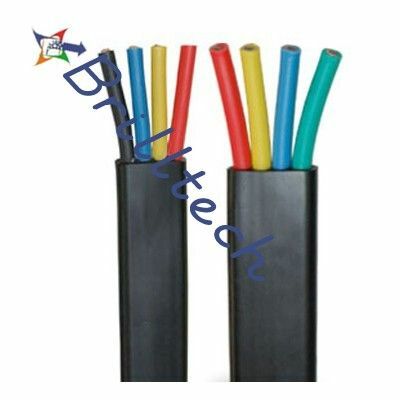 Brilltech is generally acclaimed in the business sector for giving veritable evaluation Submersible Cable. The utilization of premium quality crude materials and propelled innovation in the assembling guarantees accessibility of the links that conform to the worldwide principles. The unmatched quality and phenomenal execution has pulled in different national and in addition universal purchasers to put in rehashed requests. 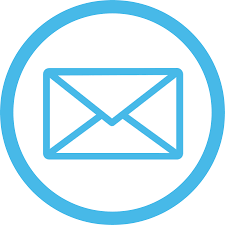 The fulfillment level has likewise been raised as these are accessible in different details, reasonable cost and inside of the stipulated time span. The Submersible Power Cables are likewise accessible in diverse extents to meet the necessity of the application territories. Notwithstanding this, we are presumed as one of the famous Submersible Cables Manufacturers, Suppliers and Exporters from India. -Extreme and adaptable link with fantastic dampness, scraped area and climate resistance. -Protected, solid and force sparing. -Accessible in shifted sizes and particulars. -Different voltage rating for diverse markets: 450/750 V, 600 V, 650/1100 V, 600/1000 V, 3000 V.
-Accessible in wide temperature range: - 50°C to 105°C.